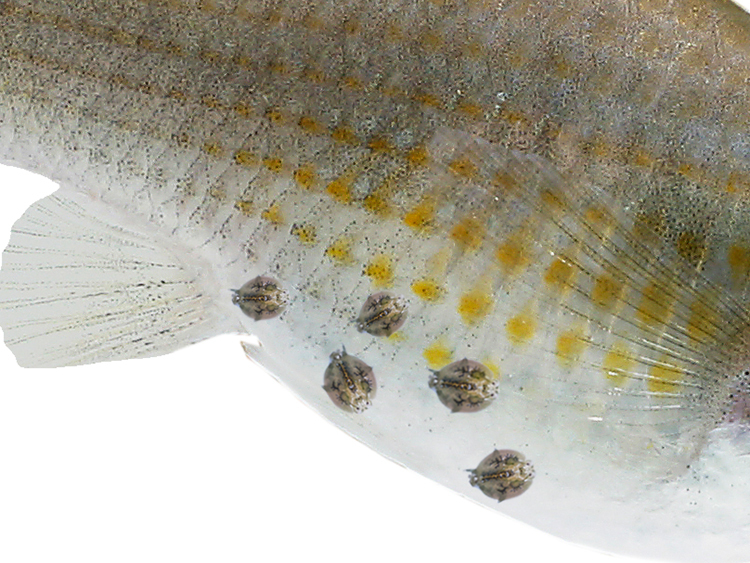 The most common forms of visible parasites are: anchor worm (lernea), fish lice (argulus), gill maggots (ergasilus), and fish leeches (psicicola) and if left untreated these parasites can cause life threatening damage. 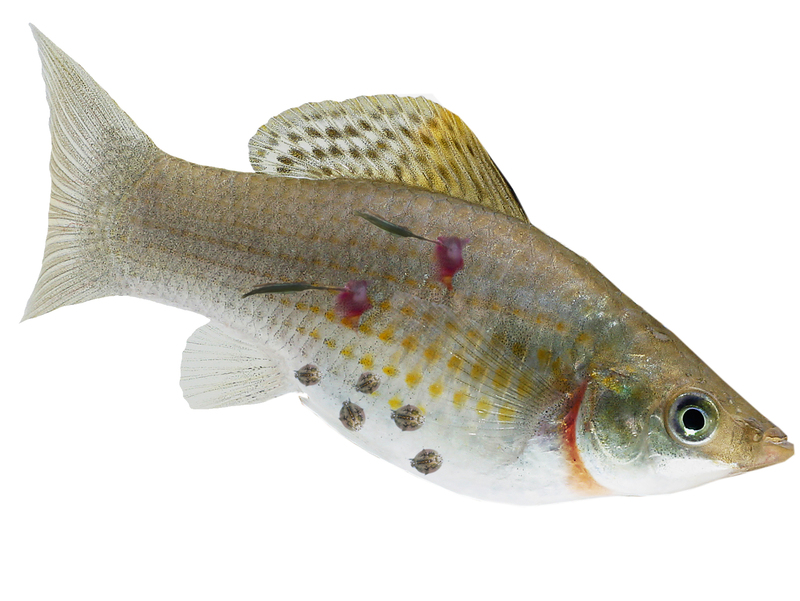 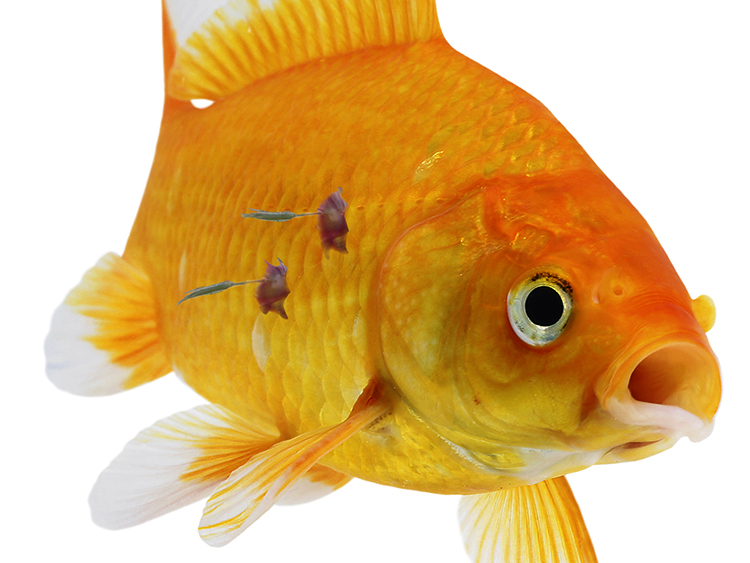 These parasites are relatively rare in aquariums and normally introduced with new fish or plants – carefully inspect any new fish and consider quarantining them before adding them to the aquarium. 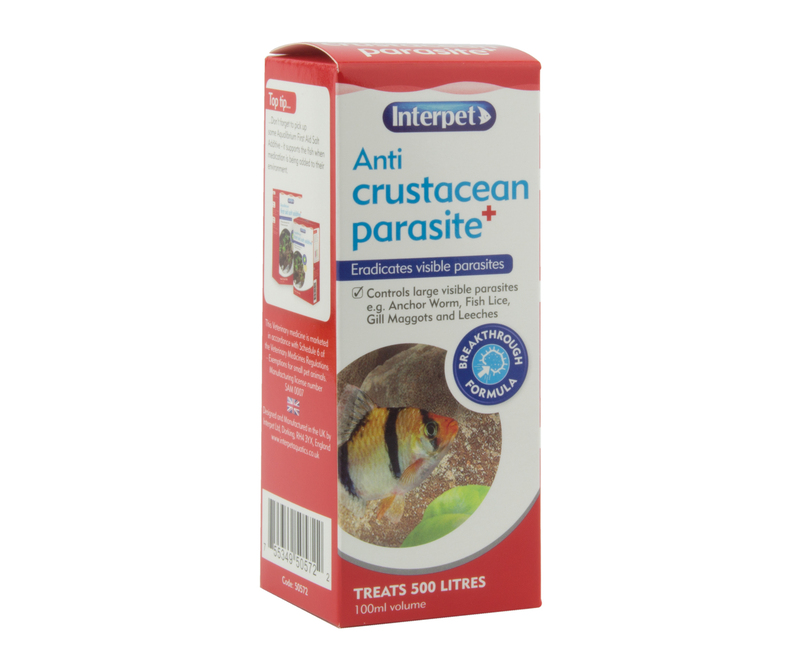 Treatments of parasites are formulated to attack parasites at the weakest part of their lifecycle so accurate treatment must be done to ensure a successful treatment and recovery. 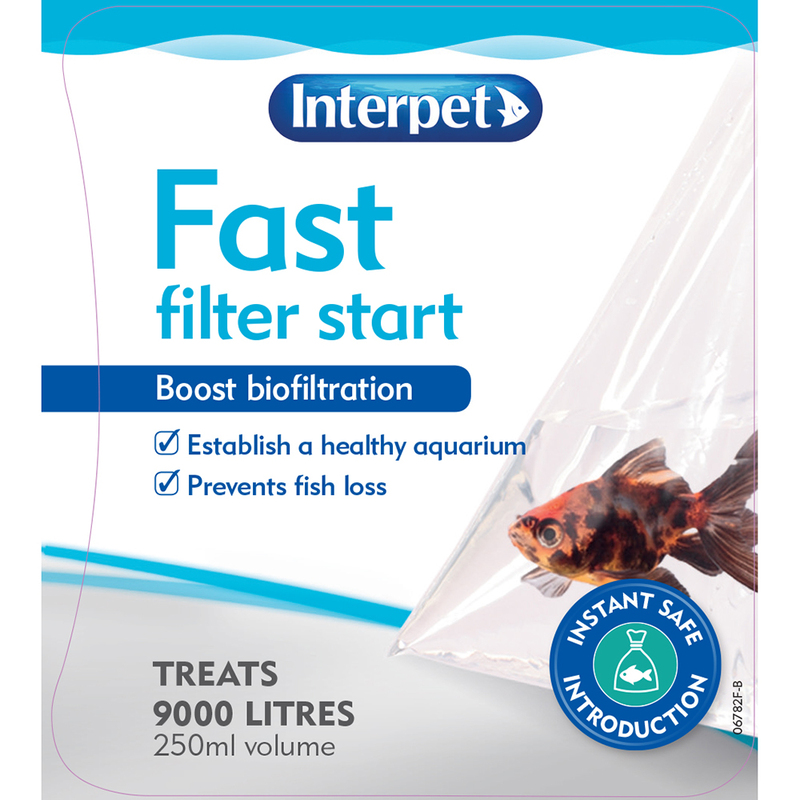 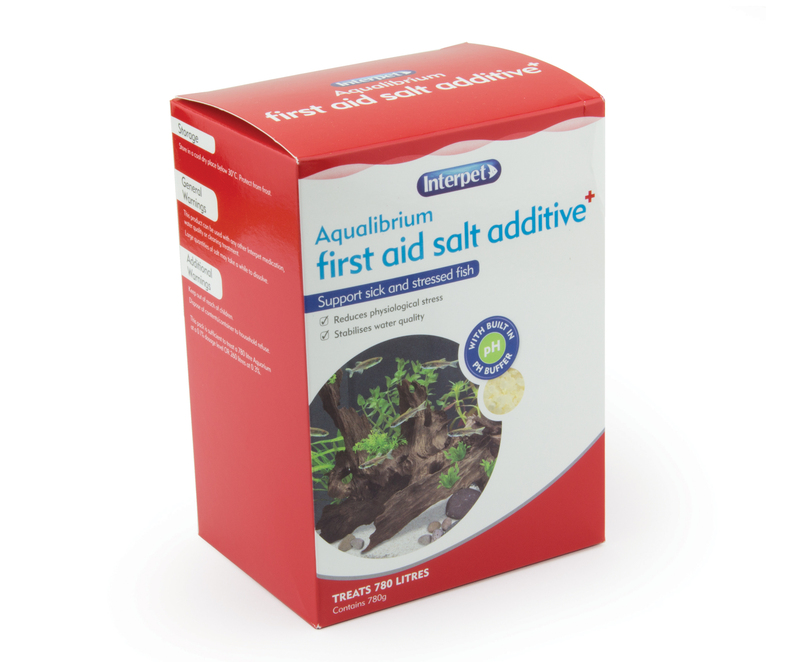 Note: it is important to be 100% sure of a diagnosis before treatment as medicines to kill visible parasites are very strong and will affect the biological filtration so require you to manage the water quality in the aquarium during treatment.